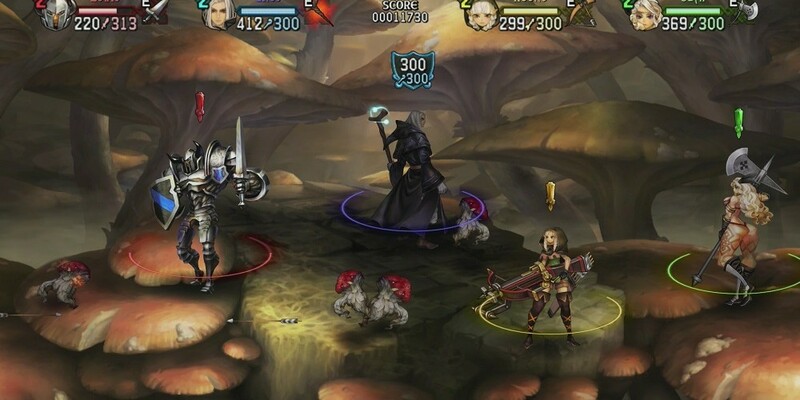 Aside from the fact you had to beat the game to enable online play, cross play was one of our only complaints we had with Dragon's Crown. Atlas has put out a new trailer for the game. If you've put down the game now might be a good time to hop back in thanks to the larger player base available and the recent sale which ends today. Page created in 0.3700 seconds.